57 Those who had arrested Jesus took him to Caiaphas the high priest, in whose house the scribes and the elders had gathered. 58 But Peter was following him at a distance, as far as the courtyard of the high priest; and going inside, he sat with the guards in order to see how this would end. 59 Now the chief priests and the whole council were looking for false testimony against Jesus so that they might put him to death, 60 but they found none, though many false witnesses came forward. I had a great Aunt named Lillie Mae. She grew up in Philadelphia and her father was an alcoholic. Finally, her mother threw her father out of the house, so bad was his drinking. When Lillie Mae became a teenager, she got a job at a retail store in downtown Philadelphia. She had to work at night but she was afraid of making that trip each evening. So she would run from her house until she reached the relative safety of the bus stop. She would learn later in life that each night she worked, her father was waiting for her in the shadows. And as she ran to the bus stop, he would run along with her from a distance behind. Peter deserted his Lord, but not entirely. 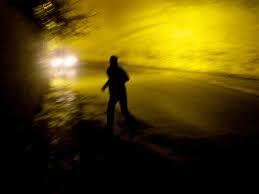 He followed at a distance, walking in the shadows. He could have abandoned Jesus altogether. And as we know, he will proceed to deny Jesus three times. And yet, there was a measure of faithfulness in him that night as he stood by, watching. Sometimes we can only muster up a small amount of faithfulness. We may have failed you in many ways, but we still have that longing deep within to stick with you. Take that mustard seed within each of us and nurture it, we pray, until our faith blossoms and we find that we can stand with you in broad daylight. Apologies for missing my Saturday post! Sometimes life is just like that. There are consequences for our actions. The scriptures lift these up, and perhaps none as starkly as this passage from Matthew 25 where the people are separated like the sheep and the goats. We are all sinners of course and Christ died for us, not when we had straightened up, but while we were yet steeped in sin. So there is boundless grace in the cross and God’s mercy is from everlasting to everlasting. And still, Matthew 25 paints a sharp “or else” portrait that reminds us of God’s call on our lives. In some places, the gospels define faithfulness as confessing Jesus as Lord and Savior. Here, faithfulness is defined as serving one another, especially those in need. So for those of us who need a nudge at times to care for the “least of these” (and that can include pastors at times), well, here we go. We’re grateful for the clarity and force of your call for us to respond to the human need around us. 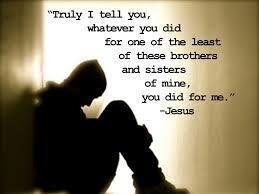 In the face of another’s hunger, sickness, imprisonment, loneliness, or nakedness, spur us to action in your name. And for the times we fail to act, forgive us, and call us again. “Then the kingdom of heaven will be like this. Ten bridesmaids took their lamps and went to meet the bridegroom. 2 Five of them were foolish, and five were wise. 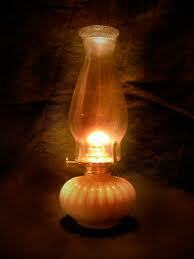 3 When the foolish took their lamps, they took no oil with them; 4 but the wise took flasks of oil with their lamps. 5 As the bridegroom was delayed, all of them became drowsy and slept. 6 But at midnight there was a shout, ‘Look! Here is the bridegroom! Come out to meet him.’ 7 Then all those bridesmaids got up and trimmed their lamps. 13 Keep awake therefore, for you know neither the day nor the hour. Coffee to stay awake — check. 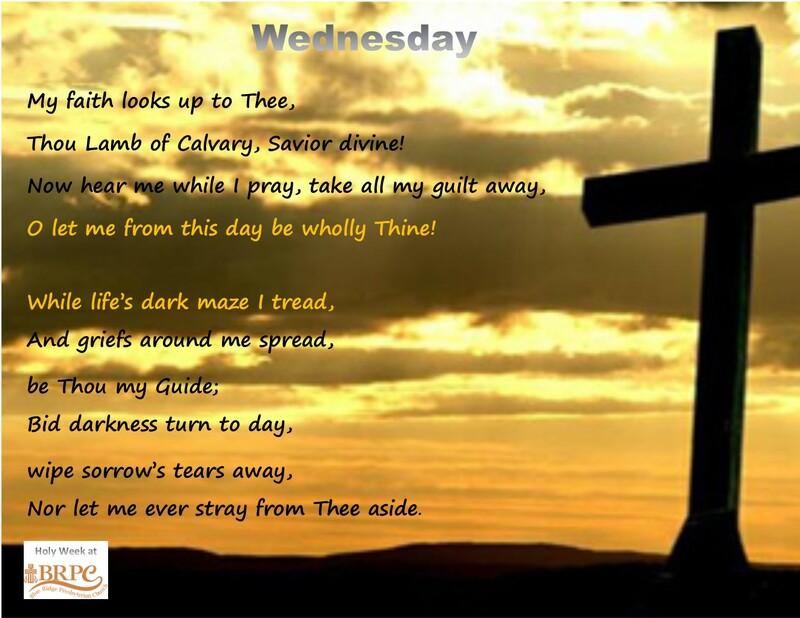 What’s your checklist to prepare yourself as we delve deeper into Lent? We’re 15 days in. Perhaps you’ve given up a favorite thing or two, and maybe you’ve made a positive commitment to DO something this Lent. Whatever it is, I invite you to reaffirm for yourself how you’re preparing for the cross — and for the new life beyond. I’d be grateful if You could keep me aware of my pesky habits, like . . .
And, between us, perhaps we can enliven the spirits of those I live and work with, like . . . But on the first day of the week, at early dawn, they came to the tomb, taking the spices that they had prepared. 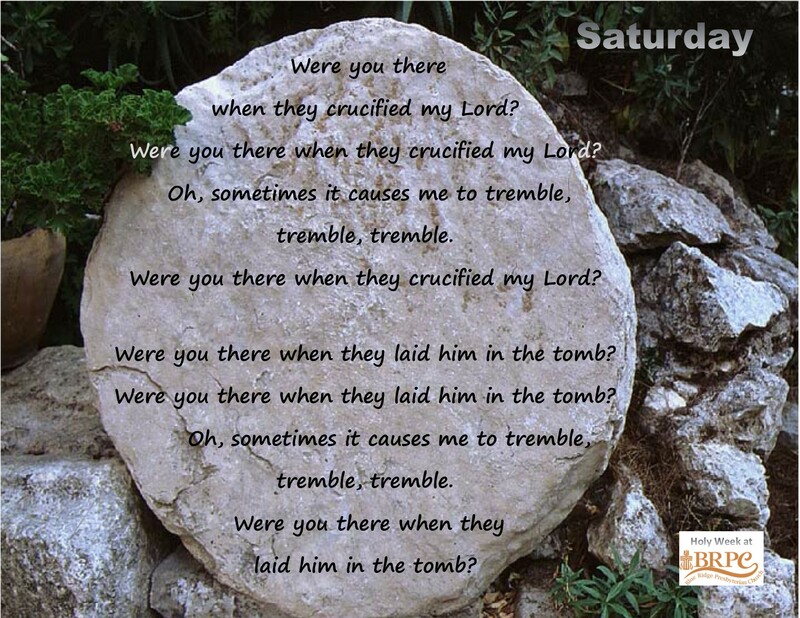 They found the stone rolled away from the tomb, but when they went in, they did not find the body. It is early Easter morning and we make our way, along with the women, to the tomb. We carry spices, the dew on the grass is still wet, the morning light yet dim. We speak in soft tones about the task that is before us. The shock of crucifixion still hangs over us. 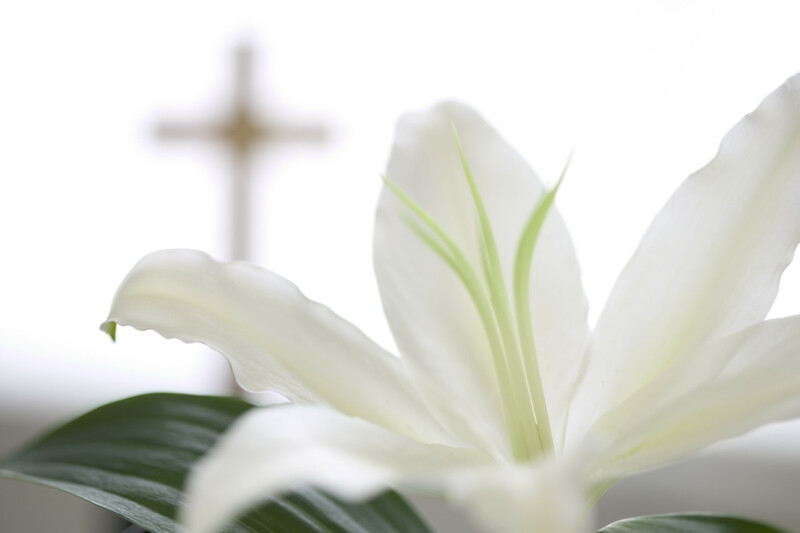 At last, we draw close to the tomb where we had seen him laid two days before. We suddenly stop in our tracks. Not a word. The stone that had been there is rolled away. Slowly, we creep forward – and then we go in. We shriek as those two men appear. He has . . . risen? He has risen! He Has Risen! HE HAS RISEN! Praise God! Praise God for new life! Praise God for forgiveness of sin! Praise God for making all things new! Praise God! We stoop to quickly pick up all the spices that we had thrown in our fright. We scramble out of the tomb, breathing hard.